Robert Govers is an independent international adviser, scholar, speaker and author on the reputation of cities, regions and countries. He is chairman of the International Place Branding Association and the managing research partner of Good Country. He has also been an adjunct or visiting scholar at Tsinghua University, Beijing; the Indian School of Business, Hyderabad; the University of Leuven, Belgium; Rotterdam School of Management, the Netherlands; Loughborough University London Campus; IULM University Milano, Italy; and several institutes in Dubai, United Arab Emirates. He also teaches place branding on the UNESCO World Heritage at Work Master’s programme in Torino, Italy. Robert has held positions in South Africa, the Netherlands, Belgium and Dubai, United Arab Emirates. He has been involved in many consultancy projects and advisory boards for reputable organisations such as the International Air Transport Association, the European Commission, the Flemish government and various ministries, tourism promotion boards, and regional and city administrations. 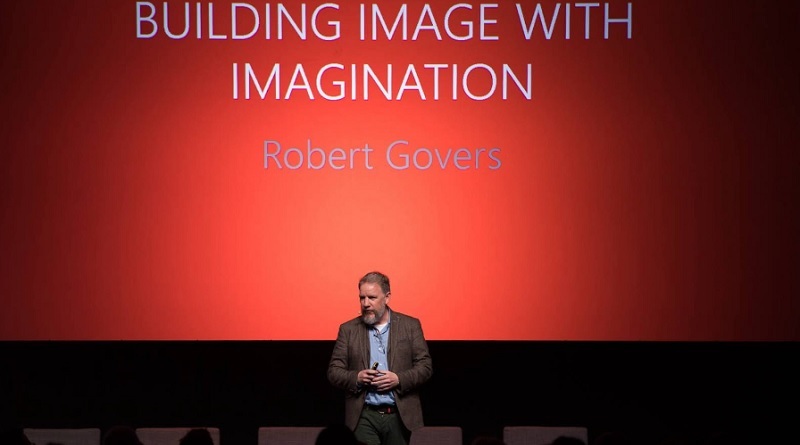 Robert Govers is available as consultant and speaker. More about his work, insights and lessons learned in our interview. You would like to be added to our directory of place brand(ing) researchers? Here’s how.